Check Rates & Availability at Royal Sea Cliff Kona By OR! 1.5 MILES SOUTH OF HISTORIC KAILUA-KONA VILLAGE ON THE WATER FRONT. 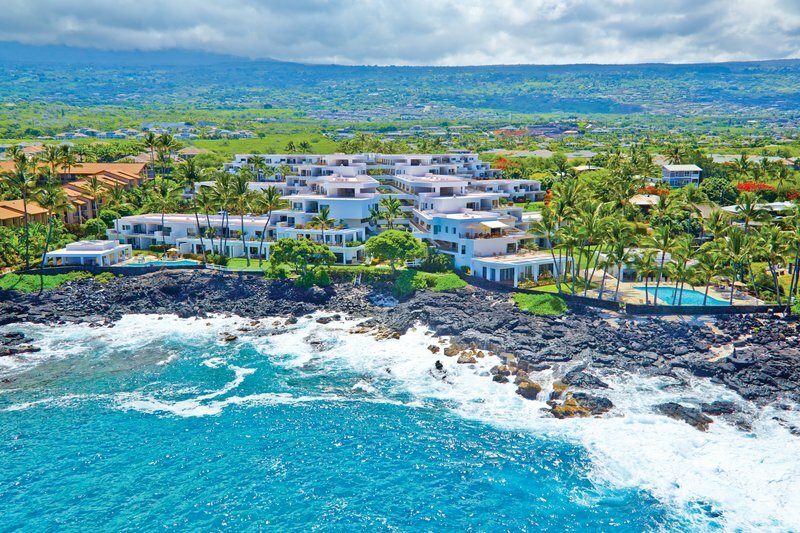 THESE PREMIERE BIG ISLAND VACATION CONDOS ARE SET ON A DRAMATIC LAVA ROCK BLUFF PROVIDING GUESTS PANORAMIC VIEWS OF THE KONA COAST.